Check-in time: after 02:00 PM. Check-out time: before 10:30 AM. There is complimentary tea, coffee, milk and soap. Wireless Internet is available 24/7 so you can check emails on your device in your room, on the beach or in the communal areas. There are sun loungers, beach chairs and a gas BBQ Plus shaded areas for eating and drinking. Plus book club. Our rate includes taxes, daily maid service (except on Sunday's), water, electricity, gas, 24/7 wireless Internet and cable TV. Daily maid service (except on Sunday's) and towels are changed when required. Sheets are changed once a week or on request. There is laundry service available from $5 per load. We accept payment with a credit card; VISA, AMEX, MASTERCARD and DISCOVERY are accepted. We strongly recommend to arrange a travel insurance at the time of paying, to cover you for a full refund in the event of cancellation due to unforeseen circumstances. 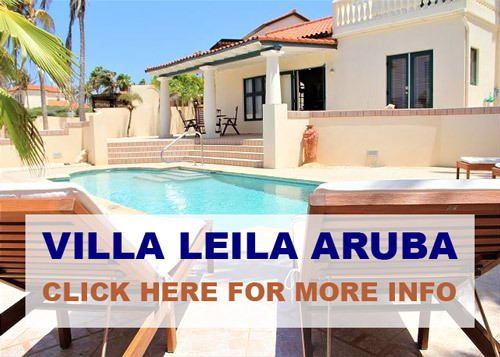 Coral Reef Beach is a self-catering beachfront accommodation in Savaneta, the oldest fishing town of Aruba. 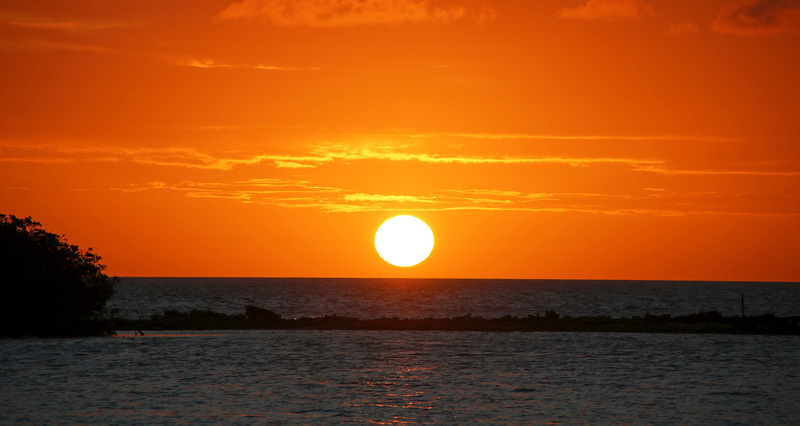 We are located in Savaneta, about a 20 minute drive from the capital and main tourist area Oranjestad. We are a unique, small, selective development which includes 8 smoke-free apartments, adjacent to the Flying Fishbone restaurant. All of our apartments are just a few steps from the waterfront. 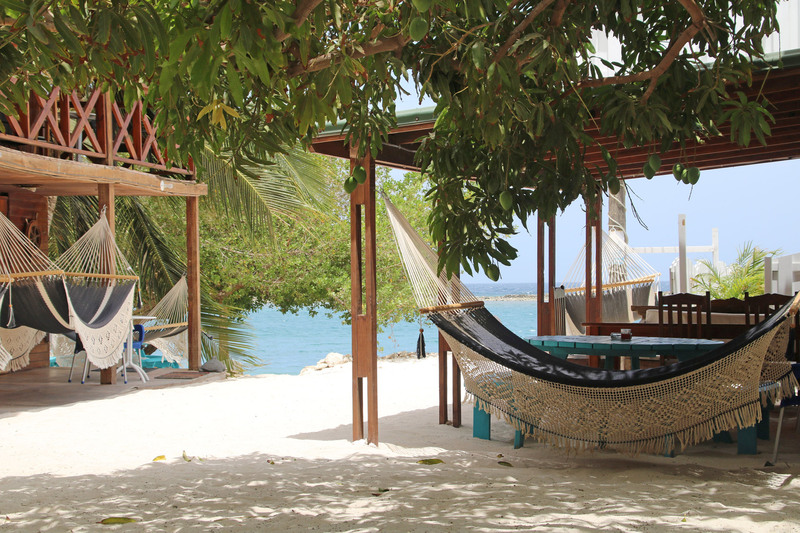 The communal beach offers, various types of lounge areas, which give some privacy and shade from the Caribbean Sun. 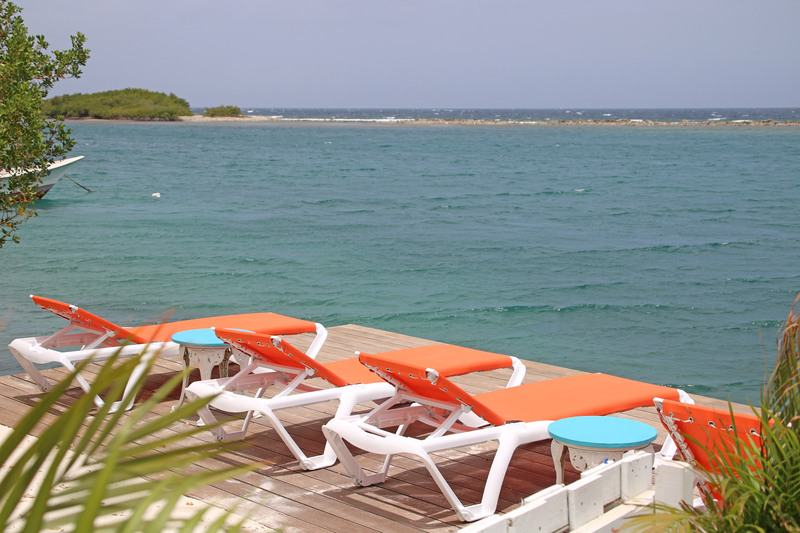 Plus our beautiful dock with sun loungers and chairs from where you can enjoy the sunset. A host will be on site to welcome our guests and show them to the room, give some advice on where to go and what to do in the local area, including eateries, supermarkets and general activities. They can help you organize car rental, snorkel cruises, horse riding etc. We are not in a tourist area, so there are no glitzy clubs, casino's or themed events. Savaneta is a local fishing village. There are plenty of eateries in our area. Including Zeerovers a working fish-market and local bar where you eat there or bring fresh fish home to cook on the BBQ. It's fun to watch the local fisherman land, weigh and prepare the fish. Also within walking distance we have two supermarkets and a lovely little beach (Savaneta Beach), which is unspoiled by tourism. Our neighbour is the 5 star Flying Fishbone Restaurant (10% discount for Coral Reef Guests), should you want something extra special. We have pizza delivery (Dominos), afternoon bakery (the best cinnamon buns ever). The neighborhood is quiet and the locals are friendly and helpful, One Happy Island. It would be useful to rent a small car to explore the beauty and nature of Aruba and our area (The National Park, Natural Bridge, Baby Beach etc) is beautiful. Just a 5 minute walk from us, you can get a bus to almost anywhere along the main A1 road, which stretches from Baby Beach to The California Lighthouse. Some are small 12 seater mini buses, which you can flag down in the street and these will drop you where their route ends. This is approx USD 1.5 per journey per person. There is also a main bus service (Arubus) which is USD 2.5 per journey, per person to designated place. We offer car parking on site for up to 9 cars, outside there is plenty of safe parking (obviously usual safety measures apply). We do not offer airport shuttle, however, a taxi is USD $25 and the bus service is available. The rooms do not have hot running water (which is common in the local areas) and we are unable to flush toilet paper (bins are provided and emptied daily). We do offer maid service daily, excluding Sunday and this is included in our rates. We have free WIFI in all the rooms and on the beach. We do not allow guests to bring their own pets. This is a communal guest house so we ask our guests to respect others if returning very late in the evenings, no music, parties, etc... Utilities on Aruba are very expensive, we try to be as "Green" as possible. We ask guests please to respect the usage by closing the air conditioning when not in their rooms or are "out for the day" or when the doors and windows are open. We will close air conditioning one hour after a guest has left the site. Coral Reef Beach Aruba Team. All Letting Units: Check-in time: after 02:00 PM. Check-out time: before 10:30 AM. All linen is provided. Daily maid service (except on Sunday's) and towels are changed when required. Sheets are changed once a week or on request. There is laundry service available from $5 per load. Click here for Availability, pricing and photos! Sleeps 2 - Minimum 3 night stay per room. Ocean view from inside and outside the room. This cabin has a queen size bed and sleeps a maximum of 2 people. The separate bathroom has a shower and toilet. There is cable television, safe, coffee-maker, small fridge and air-conditioning. 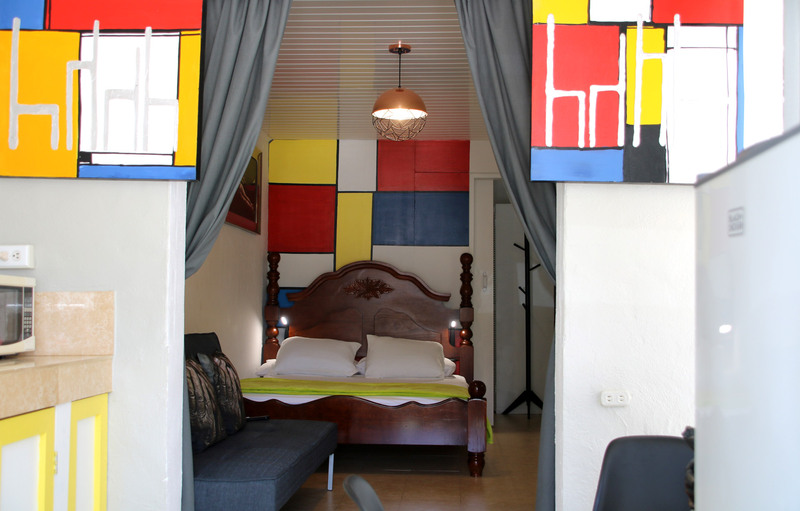 The studio apartment is adjacent to the Flying Fishbone restaurant, which is open from 5 PM till 10 PM. (You might hear some noise from the restaurant). The bed is behind french doors which offer a great panoramic view of the coral reef and ocean. Only 5 meters (5 yards) to the Caribbean sea. There is a communal, fully equipped luxury kitchen with full cooking facilities, microwave, fridge freezer, coffee maker, blender, kettle and toaster, ironing board and iron. Sleeps 2 (double-bed) - Minimum 3 night stay per room. Ocean View from in and outside the room. 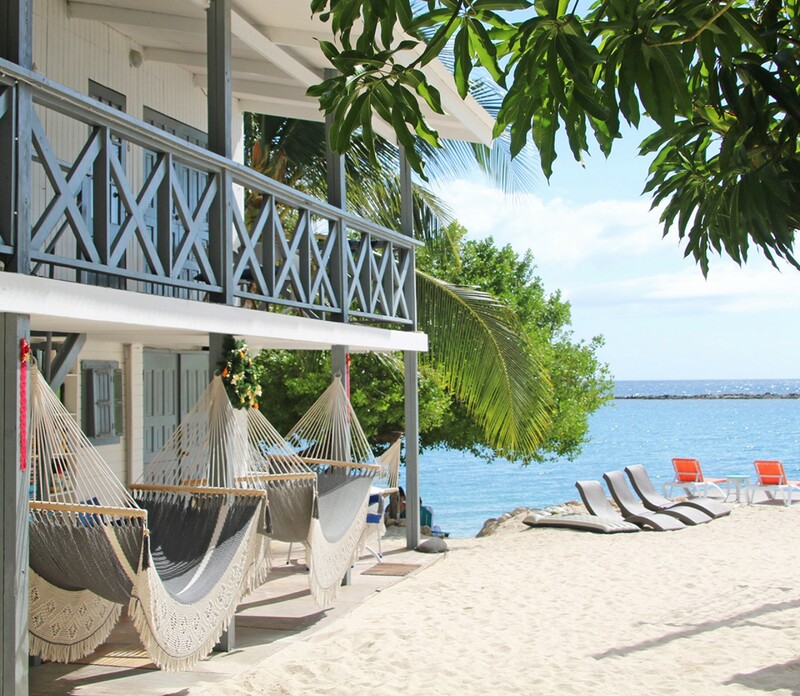 Coral Reef Beach cabin 5 is situated on it's own beach some 5 meters from the ocean edge and overlooks the Caribbean Sea. It is equipped with en-suite bathroom and toilet. The cabin is also equipped with cable television, air conditioning, small refrigerator, kettle and toaster. Coral Reef Beach cabin 6 is situated on it's own beach some 5 meters from the ocean edge and overlooks the Caribbean Sea. It is equipped with en-suite bathroom and toilet. There is a communal, fully equipped luxury kitchen with full cooking facilities, microwave, fridge freezer, coffee maker, blender, kettle and toaster, ironing board and iron. The balcony is overlooking the beach and the ocean. Sleeps 2 (king-size bed) - Minimum 3 night stay per room. Coral Reef Beach cabin 7 is situated on it's own beach some 10 meters from the ocean edge and overlooks the Caribbean Sea. It is equipped with en-suite bathroom and toilet. There is a communal, fully equipped luxury kitchen with full cooking facilities, microwave, fridge freezer,coffee maker, blender, kettle and toaster, ironing board and iron. The balcony is overlooking the beach and the ocean. Large apartment with 2 bedrooms, spacious bathroom, large kitchen with stove, refrigerator, dining table, television, all areas fully air-conditioned, ceiling fans. The balcony is overlooking the beach and the ocean. Sleeps 4 - Minimum 3 night stay per room. This apartment is built of wood and has beautifully tiled floors (black and white tiles) 2 bedrooms (queen for 2 sharing in each room) and has a fully equipped, small kitchen and private bathroom. This apartment is built of wood and has beautifully tiled floors (black and white tiles) 2 bedrooms (queen for 2 sharing in each room) and has a fully equipped, small kitchen and private bathroom. The balcony is overlooking the beach and the ocean. Sleeps 2/3 - Minimum 3 night stay per room. This is a queen bed studio apartment and sleeps a maximum of 3 people. 2 persons on the queen bed and 1 person on a sofa bed. The spacious kitchen is semi-separate and is equipped with a stove, mini fridge and micro wave. The separate bathroom has a shower and toilet. Also in the studio a flat screen television, air-conditioning and a safe. The studio apartment has his entrance at the parking, just around the corner you will find the beach and ocean. The kitchen is semi-separate and is equipped with a stove, mini fridge and micro wave. The separate bathroom has a shower and toilet. Also in the studio a flat screen television, air-conditioning, walk in closet and a safe. The studio apartment has his entrance at the beach side, just around the corner ( 5 yards) you will find the beach and ocean. I acknowledge reading the Terms & Conditions and i understand that my credit card will be charged according to the terms stated.